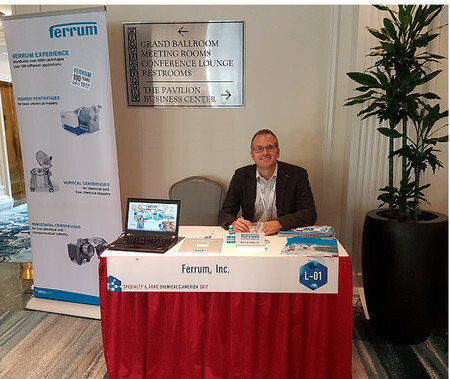 Again in 2017, CESCO partner Ferrum Inc. was present at this small but very focused show in Charleston, SC. Also this year, it was a pleasure to welcome many participants at Table at the Hotel Belmond Charleston Place. We not only appreciated the interesting conversations held in a pleasant atmosphere, but also the direct contacts to our existing and potential customers. We thank all the visitors and look forward to actively support you with current and future projects with centrifuges from Ferrum.